Crewest Gallery News: Marka27 puts out his first line of vinyl: Mini-gods are here! 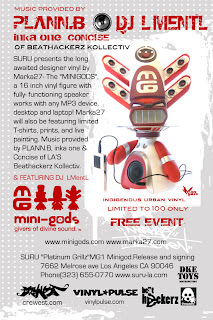 Marka27 puts out his first line of vinyl: Mini-gods are here! These joints are dope! 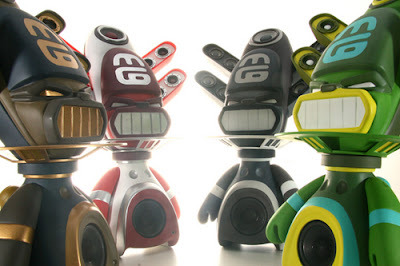 16" tall with bumpin' speakers to hook your ipod up to! be in attendance for this exclusive signing and release party. Don't miss out!! Only 100 available.